Cannabis & Injury: Can It Ease Spinal Pain? Out Of Mind » FEEL GOOD ~ BODY & MIND » CANNABIS & NATURES MEDICINALS » Cannabis & Injury: Can It Ease Spinal Pain? Unfortunately, there are few options that provide safe and effective spinal pain relief. Opioid medications are often the first line of defense, but those come with some severe side effects and the risk of addiction. Fortunately, cannabis may be an effective option for chronic pain management. Some studies suggest that it may even help repair damaged spinal tissue after injury. Here’s the recent research on cannabis and back injury, can it ease spinal pain? Our backbone is one of our most vulnerable and most important body parts. It gives us mobility, it acts as an information highway between the brain and the rest of the body. Our spinal cord allows us to perceive pain. Any type of spinal injury, whether it’s severe damage to nerves of the spinal cord or a herniated disk, can have a dramatic effect on daily life. There are a few ways that cannabis may help those with spinal injury. While the herb will not heal you completely, it can provide strong pain relief in chronic situations. In an acute situation such as immediately after a severe accident or a surgery, opioid pain medications are probably going to be your best option. However, once you have recovered from the injury a bit, researchers have found that cannabis can improve routine pain management. In a [url=https://theroc.us/researchlibrary/An Exploratory Human Laboratory Experiment Evaluating Vaporized Cannabis in the Treatment of Neuropathic Pain from Spinal Cord Injury and Disease.pdf]recent manuscript [/url]accepted by the Journal of Pain, researchers put cannabis to the test in 42 patients with spinal cord injury or disease. Each patient was given either vaporized cannabis or a placebo. The cannabis used either contained 2.9% or 6.7% THC. Patients inhaled 4 puffs once, then had the option to take 4 to 8 puffs three hours later. This experiment was repeated on three different occasions. The researchers found that cannabis significantly improved pain scores in the participants. The pain reduction was still significantly improved after accounting for subjective psychoactive effects. For many, the psychoactive experience of THC is a knock against the herb. Luckily, an [url=http://theroc.us/images/Cannabidiol-treated rats exhibited higher motor score after cryogenic spinal cord injury.pdf]animal study[/url] from 2012 examined whether or nonpsychoactive CBD has pain-relieving effects after surgically-induced spinal injury. The results were positive. The rodents were injected with 20mg/kg of pure CBD before surgery, three hours after surgery. 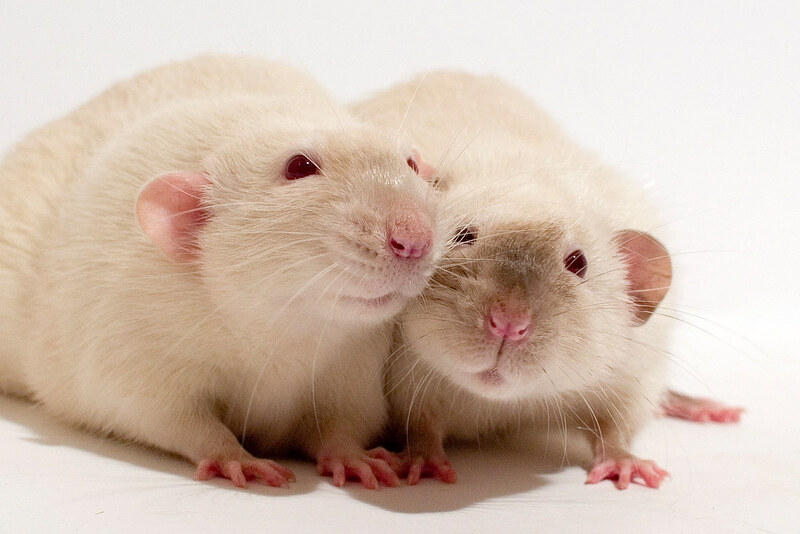 Rats treated with CBD performed significantly better than non-treated rats in terms of motor skills and mobility. Interestingly, the CBD-treated rodents also had less overall tissue injury. This finding led the authors to conclude that CBD could be effective for those in recovery from spinal cord lesions. One reason why cannabis may be so effective at relieving spinal pain is thanks to the endocannabinoid system (ECS). The ECS is a large regulatory network in the body. It consists of at least two different types of cell receptors (CB1 and CB2) and has a wide variety of roles. Some of them include regulation of mood, appetite, sleep, immune function, and pain. Turns out, the[url=http://theroc.us/images/Cannabinoid CB2 Receptor Activation Attenuates Motor and Autonomic Function Deficits in a Mouse Model of Spinal Cord Injury.pdf] CB2 cell receptor increases[/url] (upregulates) in spinal cord cells after injury. This upregulation is a big sign that more endocannabinoids are needed at the injury site. Endocannabinoids are molecules like THC that the human body creates naturally. When you consume cannabis, in a sense, you are supplementing with the plant-based version of these compounds. [url=http://www.theroc.us/images/Cannabinoid receptors and pain.pdf]Additional research [/url]suggests that cannabinoid therapy may help turn off pain signals thanks to the engagement with the endocannabinoid system. This is a great sign for those in search of relief from chronic, neuropathic pain. Different cannabis strains may be more helpful for spinal injury patients than others. Below is a short list of strains that might ease spinal pain. For more comprehensive information on how cannabis helps pain and the top strains for pain, check out the full article here.